Discover a resort that combines pleasure, relaxation and discovery activities for families, couples, or friends alike. 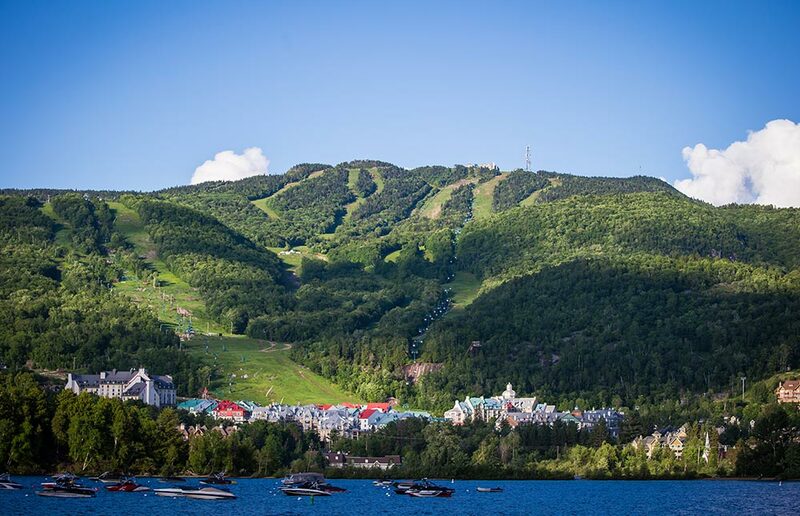 A number of sports and cultural activities, await as well as magnificent scenery composed of majestic lakes, spectacular golf courses and a ski resort voted No.1 ski in Eastern North America for 20 years. You are always in the right place at the right time at Tremblant. 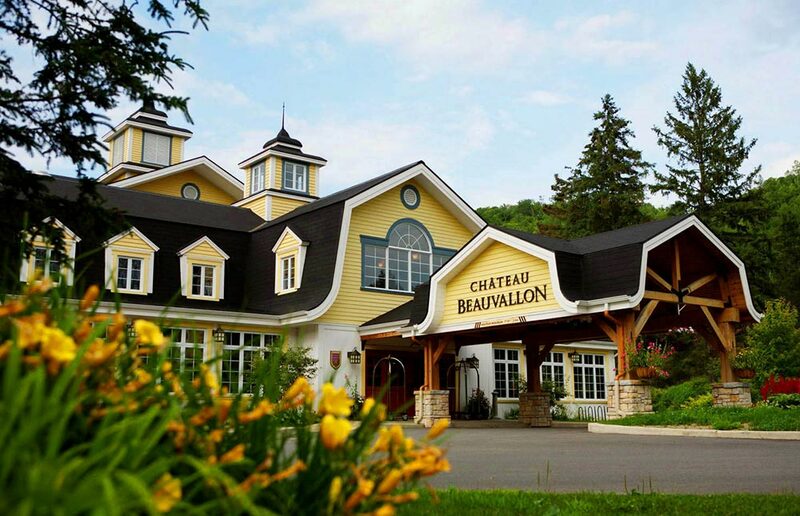 Discover Château Beauvallon, a tasteful blend of country chic and contemporary casual elegance. 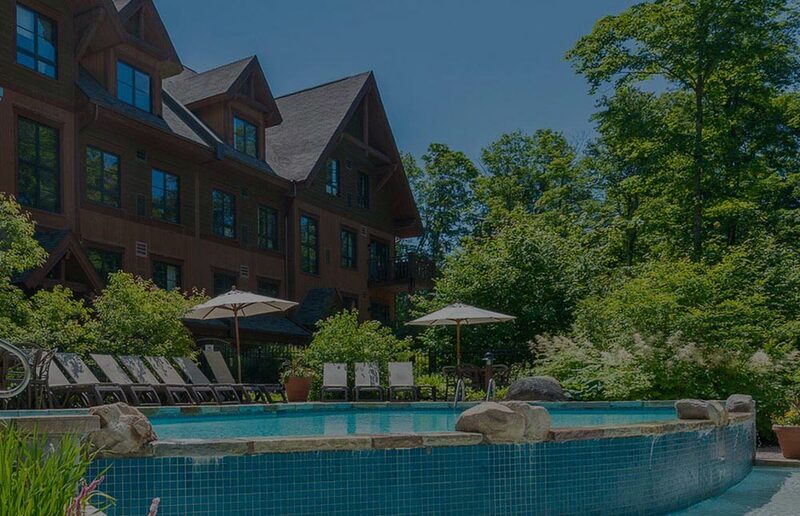 This award winning all suites luxury hotel bordering a private lake offers an extraordinary range of highly personalized services and modern facilities in Mont-Tremblant. 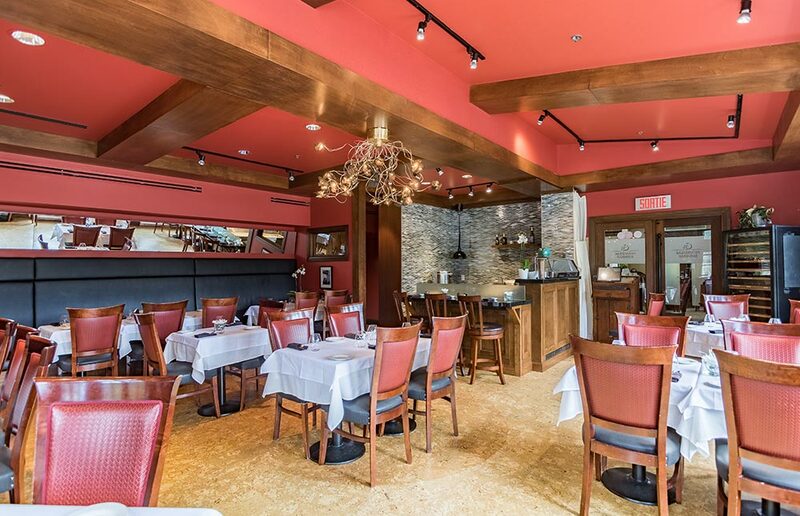 Tremblant Sunstar is the largest resort property rental company in Mont-Tremblant and has been providing vacationers with quality accommodations for over 30 years. 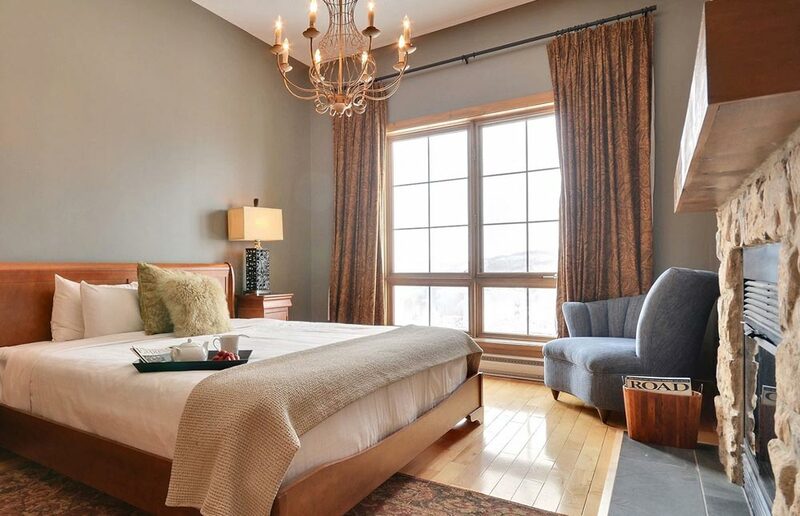 Offering over 200 lodging options such as condos, townhomes, and secluded residences in the magnificent Tremblant region our guests are certain to find something that will suit their needs no matter the type of vacation they are looking for. At Tremblant Platinum we take great pride at taking care of Mont-Tremblant’s most luxurious properties for the most distinguished clientele. Our customer centric approach and our attention to detail have proven to be very successful, and as such a growing number of loyal guests are choosing Tremblant Platinum year over year to create lifelong vacation memories. Rendez-Vous Mont-Tremblant has built a reputation of personalised service for condo rentals & accommodations for over 14 years. Discover the ultimate comfort experience in one of our luxurious accommodation options and benefit from the flexibility that condo rentals offer. Induge in the finest cut of USDA prime beef and savor fresh sushi hand rolled into innovative and creative masterpeices. Each dish is carefully crafted by our passionate team to ensure each bite is the best you have ever had. © 2017. WesternTrust.com | All Rights Reserved.